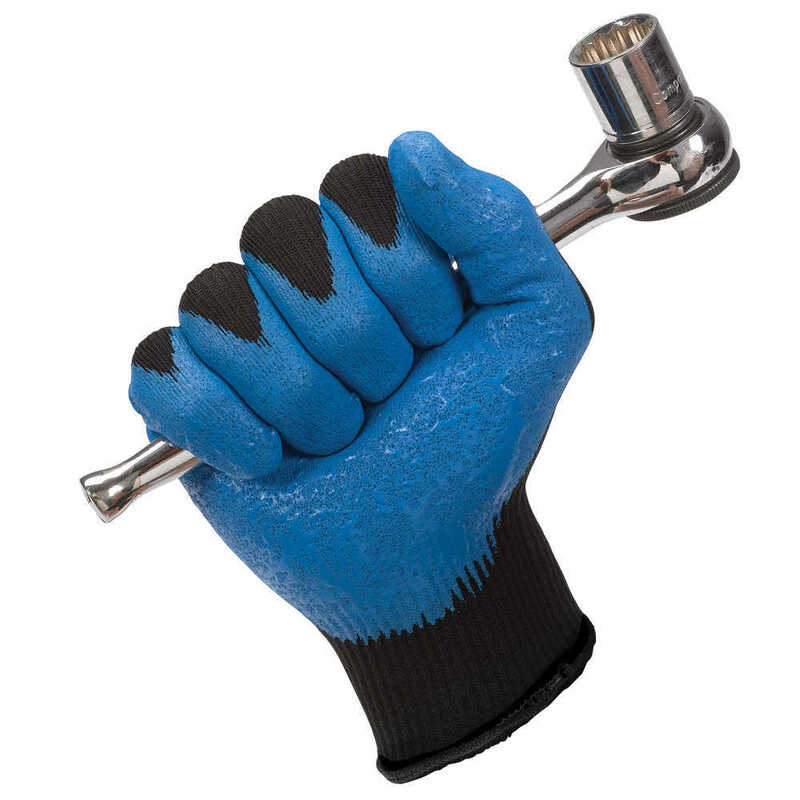 Jackson Safety G40 Foam Nitrile Coated Gloves are designed for jobs where strength, grip and dexterity are a must. 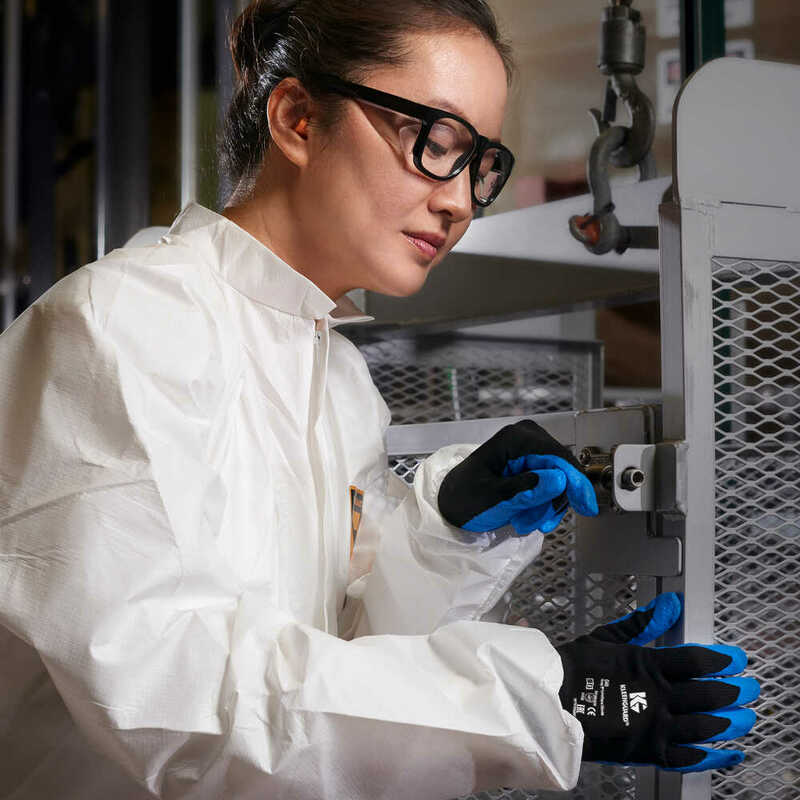 These protective gloves feature better oil and industrial grease grip (almost 3x better than previous G40 nitrile gloves), making them a good general purpose choice for a variety of tough tasks. They have the highest abrasion rating – EN388 – and maintain it, even through at least five wash cycles. 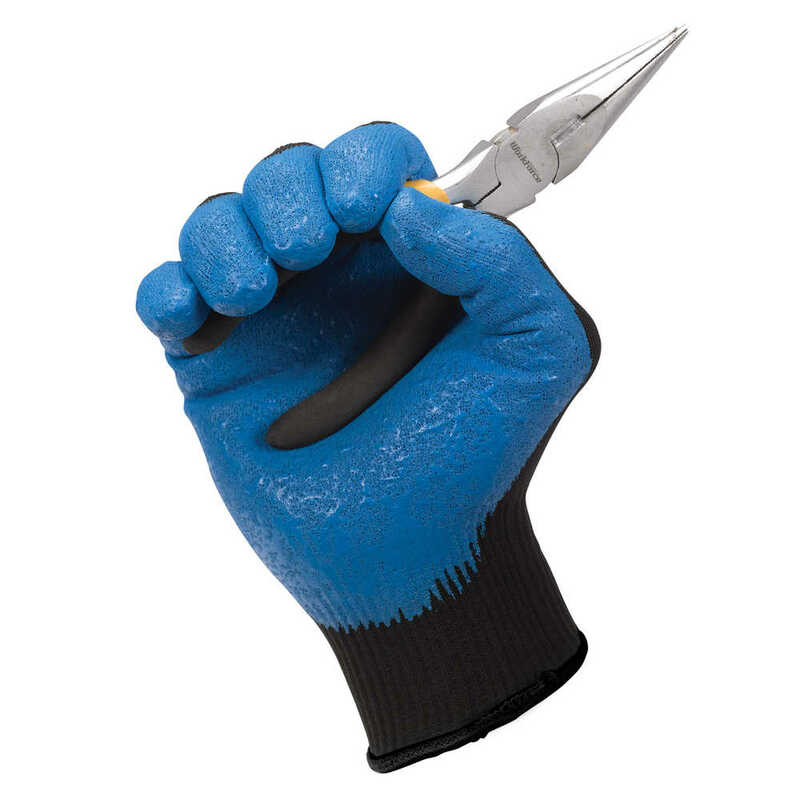 These silicone-free work gloves offer 25% better productivity than leather and excellent grip and dexterity. 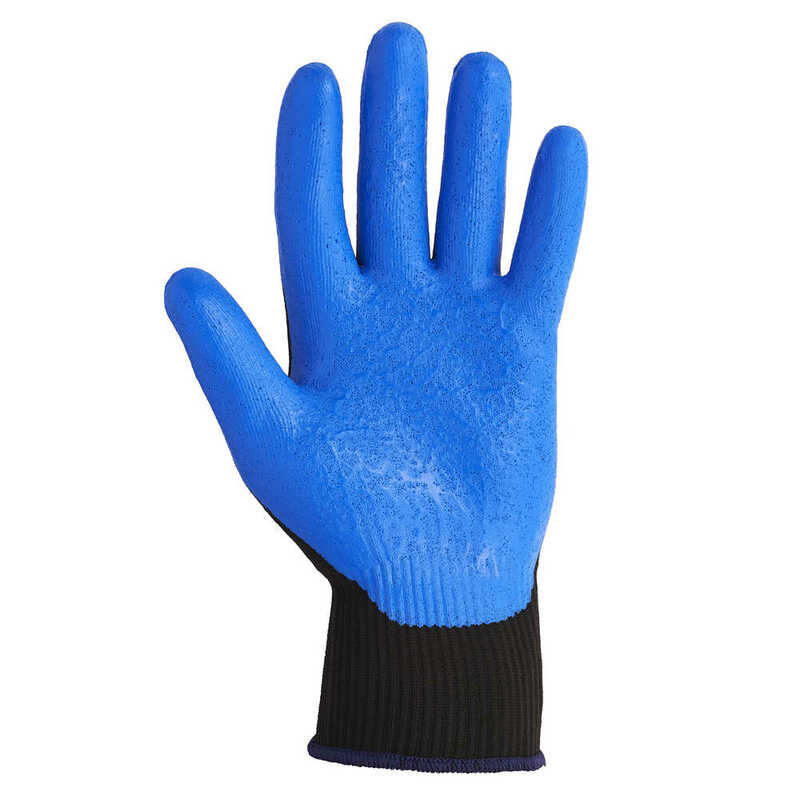 They’re crafted out of seamless knit nylon (the back of the hand is breathable) for a comfort fit. 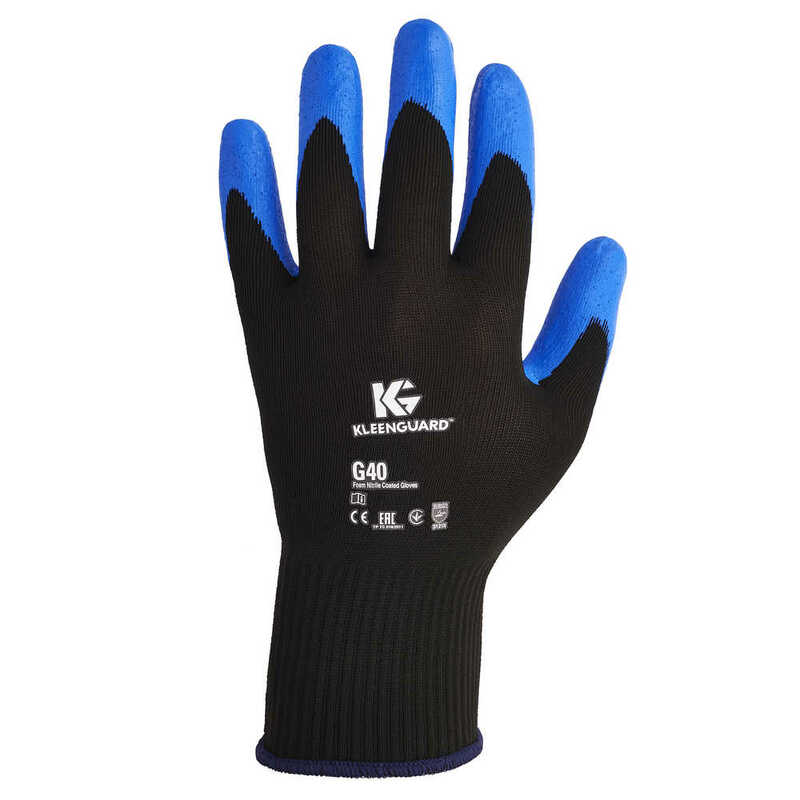 When you expect a whole new level of performance and quality, you can trust Jackson Safety’s G40 Blue Nitrile Coated Gloves.